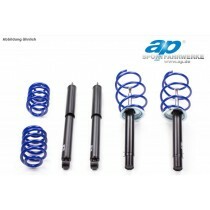 This TA Technix sport suspension kit is for the Opel Vectra type B. 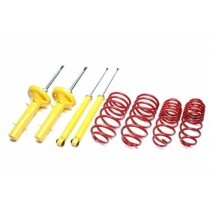 This TA Technix sport suspension kit is for the Opel Vectra Sedan type B. This TA Technix sport suspension kit is for the Opel Vectra type C.
This TA Technix sport suspension kit is for the Opel Vectra Caravan type B.